Baxcel glared at Beru. "I DON'T CARE!" he yelled, "YOU GUYS ARE ALL IDIOTS!" Maxs squeaked in terror. 'He is very angry now. I wish I wasn't here!' she thought. "Please quiet down. I don't want any trouble," she squeaked nervously. Nirexa had been reading her book in the library when she heard yelling. 'What is going on?' she thought. She walked to a table where she saw five students. "You five, come with me," she whispered angrily. "N-no, I didn-" Mirai was cut off by the teacher's glare. She sighed and looked at the ground shamefully. Mirai was always the perfect student: hardworking, quiet, and fairly intelligent. But this? It'll totally ruin her reputation! Mirai never got in trouble before. Her lips trembled but she held herself together. "It's okay Mirai, just explain everything and you'll be fine." Maxs stared in surprise at the teacher. "I-I can explain," she stammered. She stopped talking immediately when the teacher glared at her. 'I've always had a perfect record! This could ruin it!' Maxs looked at the others. "Mirai, Xden, and Beru have nothing to do with this. It's just Baxcel and me," she said to the teacher innocently. "I don't need to come with you! It wasn't even my fault!" cried Baxcel. He glared at Maxs for saying something about him. The teacher did not look happy at all. Xden looked surprised when he saw the teacher. He was terrified. "We're sorry," he whined. He felt bad. 'Why is Maxs taking all the blame?' he thought. Nirexa was angry now. "I don't want to hear what ya'll have to say. 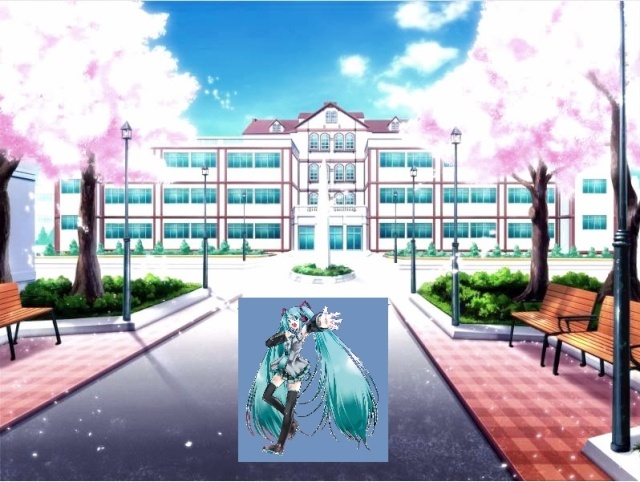 Come with me to see Principal Miku now!" she whispered angrily. "I don't want a word out of any of you before we see Principal Miku!" Mirai felt like wailing. But she shut her mouth and followed the teacher sheepishly. She glanced back at the others and made a gesture that meant: "Let's go before we get into more trouble. She then nodded to the teacher and gave her Mirai's best smile, hoping it'll calm the teacher down. Maxs nodded and followed. She looked at the ground. "I'm sorry, I didn't want you to get in trouble," she whispered to Mirai, Xden, and Beru, "you guys shouldn't have gotten dragged into it all." Maxs felt like crying, but she didn't want to in front of all those people. Baxcel stared at the ground. He didn't like this. 'You are going to pay for this Maxs,' he thought angrily. "It's okay, Maxs. I'm not mad at you," whispered Xden. He gave her a little hug. He didn't like to see any of his friends upset. Beru quietly followed the teacher and thought to herself At least the principal is the Miku Hatsune instead of some random person. She sighed in relief. Maxs looked at Beru. 'It's not her fault, but she is still getting in trouble,' she thought. "Beru, sorry about getting you in trouble," whispered Maxs quiet enough so Nirexa didn't hear, but loud enough for Beru to hear. Mirai saw the way Baxcel stared at the ground and frowned. "Baxcel, can't you please try to get along for once?" she begged, "This situation is bad as it already is." She hated the fact that they were in trouble just because they fought. "Couldn't we all just get alone?" Baxcel looked up. "No, it's not even my fault. I blame Maxs," he said to Mirai. "And you aren't good enough to talk to me," he added. "You have to admit you took part in this too. Can't we get along, Baxcel?" asked Maxs sweetly. She didn't want anymore trouble. "please don't be mad at us." "Follow me and there will be no trouble. We will have to see what Principal Miku has to say," said Nirexa impatiently. She didn't like the fact that these students were being loud in a library. Nirexa thought it would be best if Principal Miku decided their punishment. She would know the right choice. "Yes Ms. Seney. We'll come. Whatever the punishment, we'll take it. 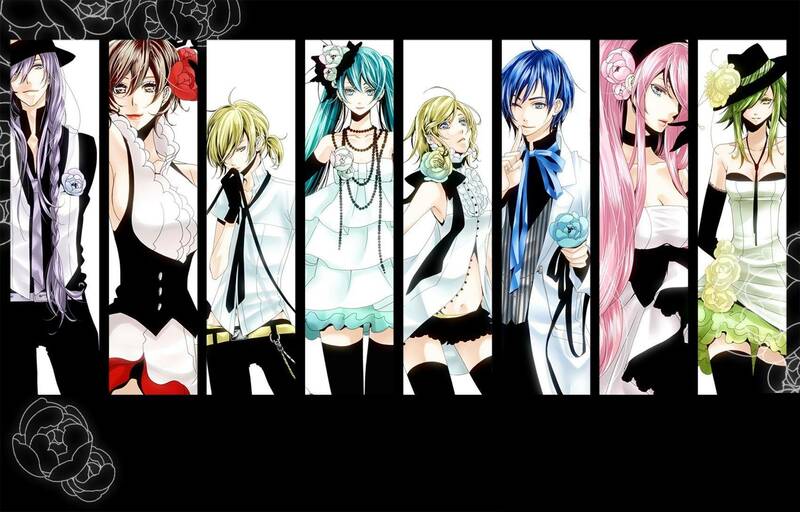 The choice is for Pricipal Miku, right? said Maxs nervously. She indicated for the others to get ready to follow. Baxcel was shocked, but he obeyed. He didn't want his parents to hear about this. "A-Are you going to tell our parents?" he asked. Xden didn't really mind. He would just have to listen. It wouldn't be a problem at all. "Ms. Seney? Are you going to notify our parents?" asked Xden. He was curious. If his parents knew, they might take him out of this school. Mirai crossed her fingers. She hoped not: her parents would kill her. "Okay Ms. Seney," she said said, fastening her pace. She just wanted to get this over with. "Principal Miku will decide if she should tell your parents," said Nirexa, "I'm just taking you there." Nirexa sped up a little.